Model packed, SD cards emptied, camera batteries charged! 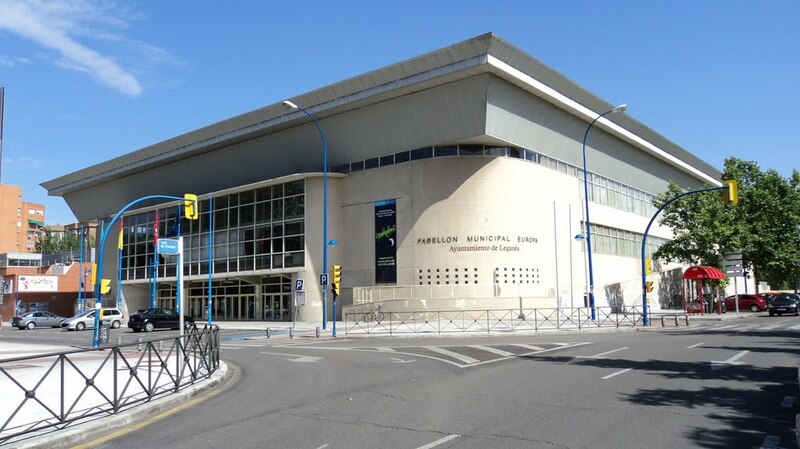 Madrid, here we come! 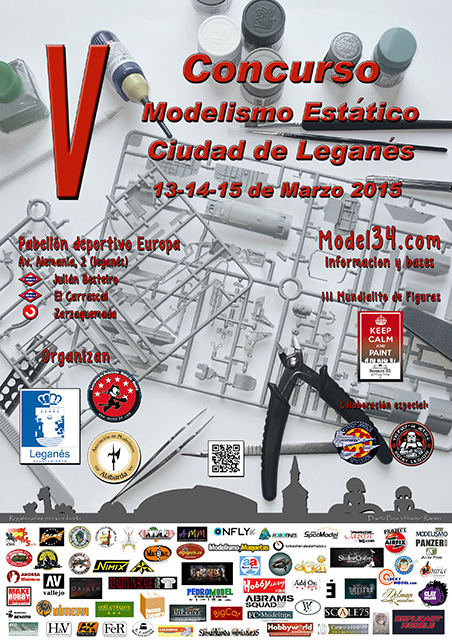 Stay tuned for a full show report from the 5th Concurso Modelismo Estatico, Ciudad de Leganes (or what I am going to start referring to as “The Spanish Nationals” (though I may catch alot of grief from my Spanish friends for that). I can’t wait to see all of my friends (new and old) consume many cañas, buy way too much model candy and just generally have an awesome time.